The Civil Liberties Defense Center affirms its commitment to recognizing, addressing, and eradicating all forms of racism and ethnic oppression. We focus on engaging and collaborating in organizing, educating, and providing legal support that challenges oppressive and unjust forces. We work to reduce racial injustices both within the legal system and the broader community. The CLDC staff, Board of Directors and volunteers are united in the pursuit to end racial and ethnic bias and to empower our communities towards this collective goal. We acknowledge that regardless of one’s own race or ethnicity, individuals are at various points along an anti-racist journey. We also understand that bias can be unconscious or unintentional and that racism is the combination of social and institutional power plus racial prejudice. Identifying these two specific forms of oppression and disparate outcomes does not automatically mean that those involved intended negative impact and having these conversations requires courage, respect, and compassion, and may not always be or seek to be comfortable. 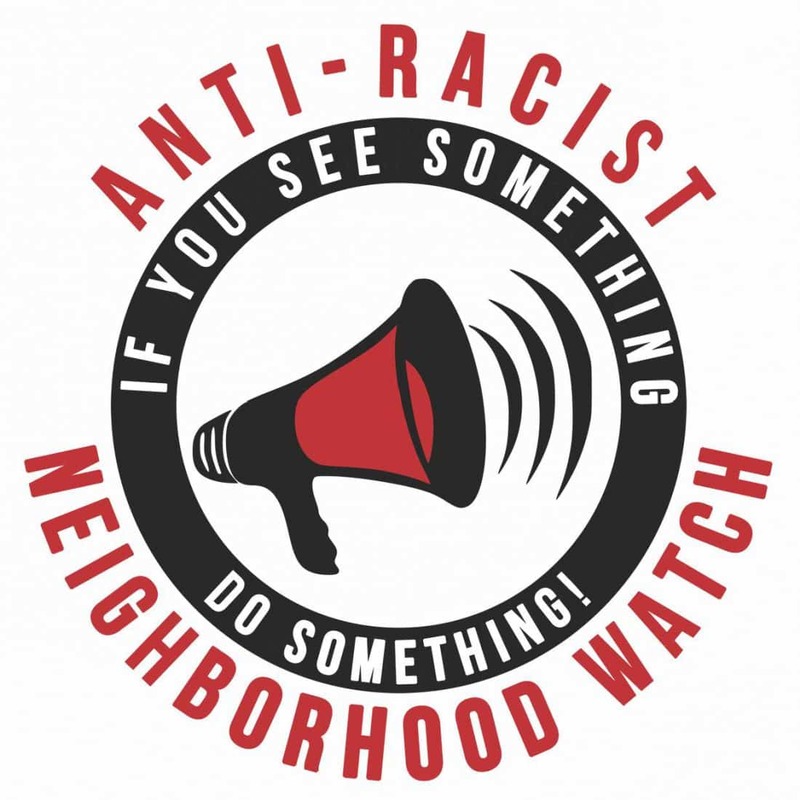 However, as an anti-racist and ethnically unbiased community we will purposefully strive to identify, discuss, and challenge issues of race, color, ethnicity and the impact(s) they have on clients, community members, volunteers and staff members. To affirm explicitly and in united solidarity our identity as an anti-racist social justice organization. To individual and organizational exploration and examination of implicit bias and systemic advantage/oppression such that our anti-racism commitment be reflected in the life and culture of the CLDC through our policies, programs, and practices as we continue to learn about racism and ethnic oppression. To the development and implementation of strategies and best-practices that dismantle racism and ethnic oppression within all aspects of our organization, community, and society.